The Association for the Aged, TAFTA, is a high performing welfare organisation promoting and enabling older persons to meet their own needs. the most effective and efficient manner. TAFTA's aim is to encourage the elderly to live as independent members of the community for as long as possible, and to care for those who are no longer able to look after themselves. 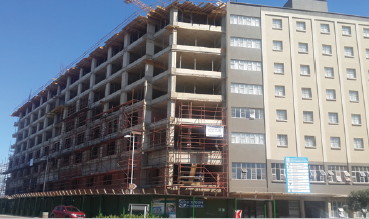 monthly basis, including the 1539 residents accommodated in 14 TAFTA buildings. help organiser. Home based care duties include: personal hygiene, making beds and tidying rooms, shopping, household duties such as cleaning, dusting and personal laundry as well as assisted living duties. Meals on Wheels is a meal delivery service for the house bound elderly who cannot cook for themselves or afford to cook. A ready to eat meal consisting of soup, main course and sweets is delivered daily. Special arrangements are made for weekends where necessary. Ageing in place is a support service offered in response to the growing need amongst older persons for services to enable them to continue living comfortably in their own homes, within familiar communities. It provides the care of a retirement complex but from a distance, without the intrusive rules and regulations and at a much more affordable cost. TAFTA has six service centres and five social clubs that host activities, arrange entertainment and outings for the elderly, as well as serve meals. There are a number of support groups for example the Stroke Club, - which provide support to families in which a member of the family has suffered a stroke. Entokozweni is a development by Ilungelo Labadala and TAFTA and is situated in Amaoti, Inanda district of Durban. This project includes a multipurpose centre, after school care centre, ABET, home based care, gardening project, support groups, nutrition programme, paralegal services, beadwork, hand-craft, training programmes, a village for vulnerable people and children's cottages. TAFTA has 14 accommodation units that house 1539 older people. 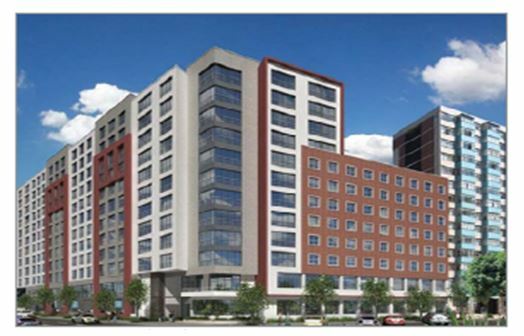 Three levels of accommodation - fit accommodation, assisted living and frail care. Units are rented but may also be purchased on a life rights basis in a number of complexes. The organisation's accommodation facilities cater for all income groups. 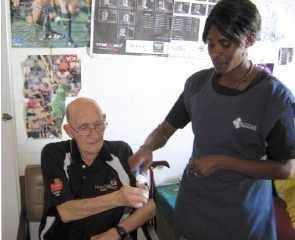 TAFTA's Mission is to alleviate distress and promote the well being of the older persons in Durban.